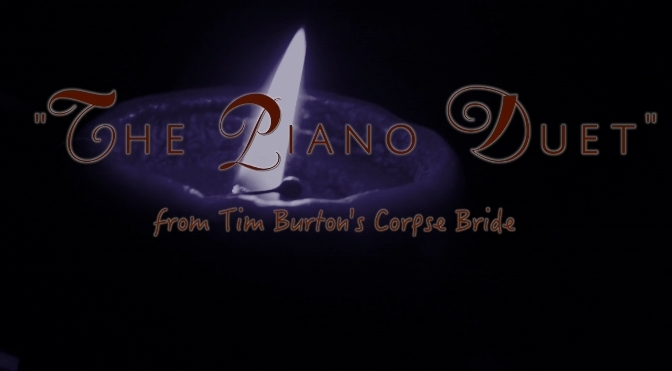 Our original arrangement of this wonderful duet by Danny Elfman is finally here! On the right you'll find two PDF, one for Emily and one for Victor. The download is free for personal use only.